One of the most delightful aspects of being older is that as grandparents we’re able to share some of our hard-earned knowledge with our grandchildren. When we were younger and busy being parents we were often much too distracted with the daily stressors of life to have relaxed times of sharing and learning with our children. We were fortunate if they had their homework ready for the next day and clean clothes to wear. Most likely we didn’t look for special projects to embark upon because we were just too tired. We were rushed and life was hectic, but now it’s not. 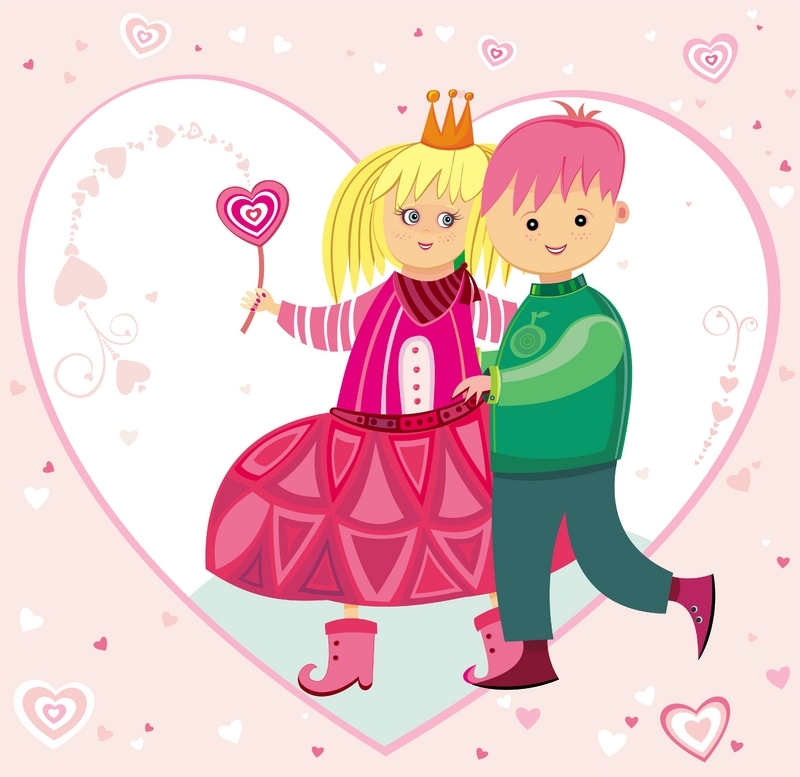 We have time and if we choose to, we can give our grandchildren our undivided attention. Probably the most ideal learning situation is an eager learner paired with an enthusiastic and more experienced person of knowledge—a mentor. Does that sound like your grandchild and you? Well, it can be. What do you enjoy doing? What do you have a lot of experience with or what have you always wanted to learn? Why not share your knowledge or follow that interest with your grandchild? You can give the gift of time. Talk to them. 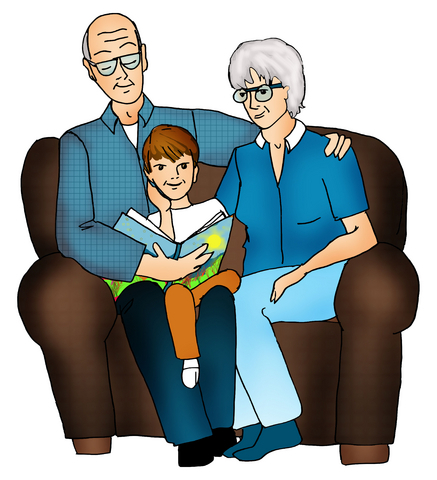 Children almost always enjoy hearing stories from their parents’ or grandparents’ past. It is the “olden days” to them. Children begin to piece together a sense of history from learning about their own family history. They learn that lifestyles change, but that family values may endure. You can be the keeper of history for your grandchildren and you can help to instill in them the qualities that will make them fine adults one day. 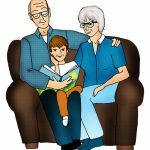 You can have the great pleasure of instilling positive character traits into your grandchildren through time spent together and through conversations you have over that time. If you haven’t spent a lot of time with your grandchildren in the past, you may have to start small with just an hour or two together. You may have to be very straightforward in letting them know you would like to do things together. Just recently as I was walking in a local bird refuge on a fine, sunny day, I happened on a nice young family enjoying the day along with their Grandma and Grandpa. It seems that Grandpa is a retired professor, but has always had an interest in identifying trees and flowers and various plants. He was busy explaining some of the facts about the trees they were walking through and his two grandsons were all ears. They may not remember everything they heard that day, but you can bet that they will know there is a world of flora and fauna to be discovered. If Grandpa buys them a field guide on the trees of the area, they will treasure it. And that subject can be the touchstone in their relationship with one another. Do you have a grandchild who lacks confidence? Help him become an expert in a subject you both enjoy. Observe something, make something, read about something, draw something. In a mentoring relationship it doesn’t have to be about mastery, but it can be purely about enjoyment. It can be shooting bows and arrows or coin collecting, fishing or baking cookies. It can be about knights and castles of old or about spaceships of the future. It is a shared joy and that’s what will strengthen the bond between young and old. There are no test scores or red marks to point out errors, but only positive experiences to share together. Most of us hope to have an important role in the lives of our grandchildren. We want to encourage them in any way we can and we want to earn their respect. To accomplish that we’ll need to have spent time together and to have shared a lot of experiences. In time we may become that trusted teacher and counselor that we would like to be. So you decide. You can mentor your grandchildren and if you do, not only will their lives be enriched, but yours will too!